5 Needlerush Court is the best value in Royal Pines. 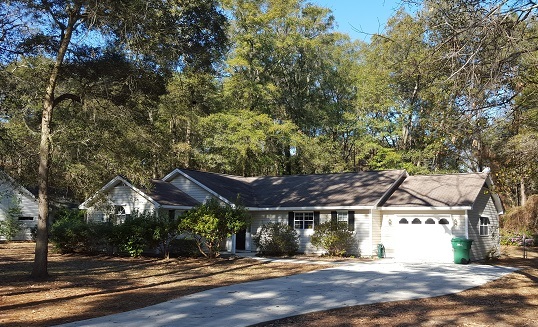 This well maintained spacious three bedroom two bath home is situated at the end of a cul-de-sac in the Royal Pines community on Ladys Island South Carolina. In a fabulous location, this community is moments away from Historic Beaufort, shopping, dining, and entertainment. 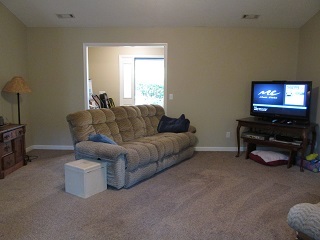 The floor plan is open and spacious, with plush carpet throughout. 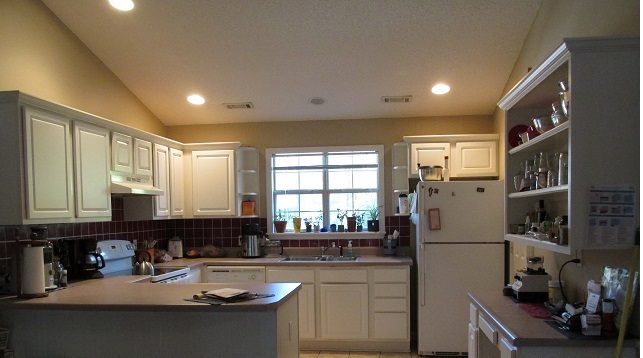 The large kitchen and living areas are perfect for entertaining. The home enjoys a large fenced backyard with plenty of shade trees which backs onto community open space. 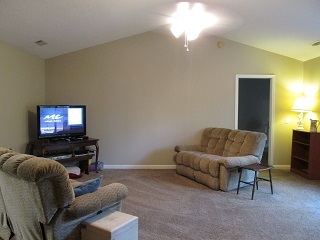 The large laundry room accesses the garage with an additional room which is perfect for a workshop.